Heesen has developed a very slick operation in recent years – there’s no two ways about it. You only have to put a Heesen product of yesteryears side-by-side with a Heesen of today to realise how far the product and yard have come in their development. 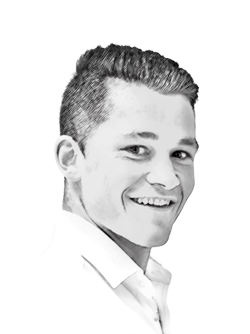 But, when you manage deliver a value-for-money product, it’s a recipe for success – and Heesens are well-designed, well-built and well-priced. 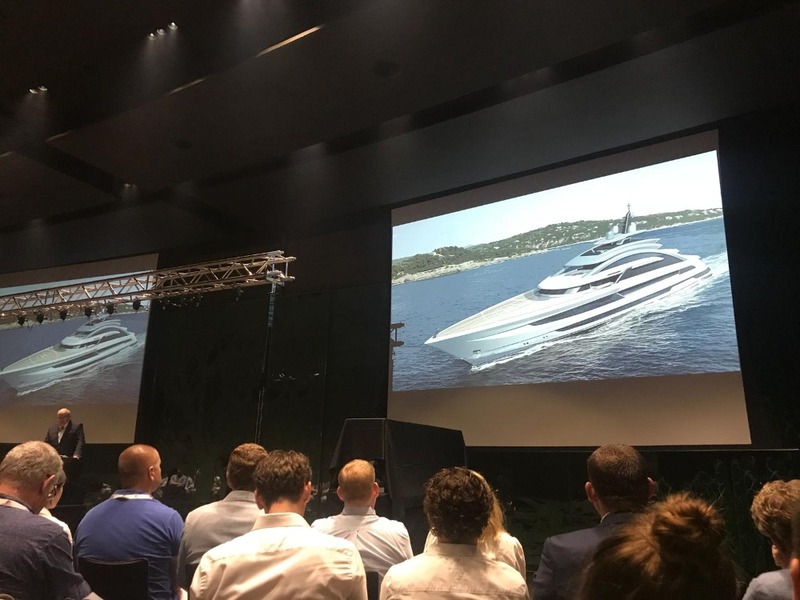 At the Hôtel Hermitage this morning, on the opening day of the Monaco Yacht Show (MYS), Mark Cavendish, director of sales and marketing at Heesen, gave the audience a closer look at one of the yard’s latest designs: the 80.1m Project Cosmos, its largest design to-date. 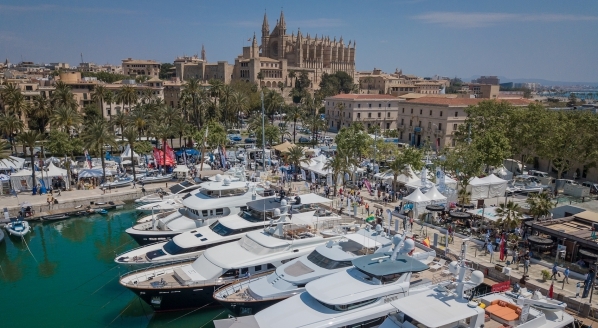 “It is a full-custom, one-off boat that has been designed, built and developed entirely for the owner,” explains Cavendish, in an exclusive conversation with SuperyachtNews prior to the event. Project Cosmos has a very performance-focused design – she will utilise Heesen’s patented Fast Displacement Hull Form, which was developed by van Oosanen Naval Architects, and will be built entirely of aluminium. Furthermore, at 1,700 gross tons, she has a low volume for a vessel of this waterline length. With four MTU 20V diesel engines, she is certainly going to pack a punch in the engine room; she will be able to reach an impressive maximum speed of 29 knots, making her one of the fastest all-aluminium motoryachts with a conventional propeller propulsion system on the water. “For an 80m to do 29 knots, we had to build in aluminium, with the fast displacement hull form and a big propulsion system,” explains Peter Van der Zanden, general manager design & development at Heesen. “The four engines will sit on two propeller shafts and there will be two gearboxes.” He says the stress on the surface of the aluminium hull is mitigated by a deep keel, however, with the yard being based around 100km from the sea, in Oss, it had to be conscious of the vessel drawing too much and being too high to pass bridges. “She will be privately used and have an absolutely stunning sun deck,” continues Cavendish, on some of the key features of the vessel. “She is going to have a unique swimming pool on the main deck aft, which will be partially recessed into the beach club below.” The seven-metre pool will have a contra-jet system for swimming and a waterfall. “You will be able to see the bottom section of the pool from the beach club, but the pool will be wrapped in onyx, so there are stripes of onyx in-between stripes of the pool. 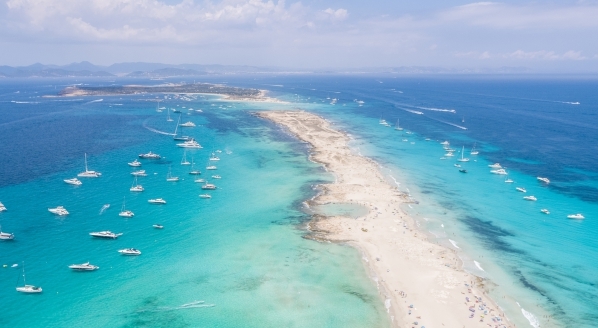 The beach club will also have a large transom and side platforms.” Cavendish notes that she will also feature a fully-certified helicopter landing pad for a Eurocopter EC135 that transforms into an outdoor cinema. It’s certainly a dazzling concept, combining elegant design and performance. 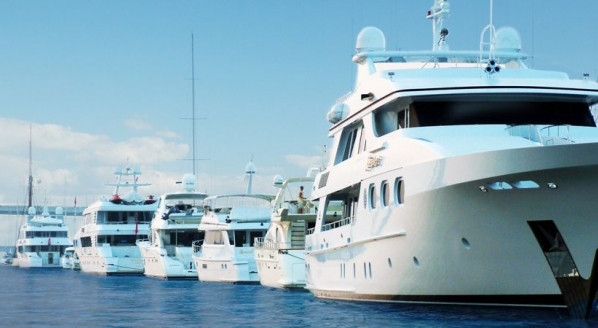 It would seem that the yard’s capability in the custom yacht building realm has been in the shadow of its semi-custom platform in recent years, which has gained great popularity. 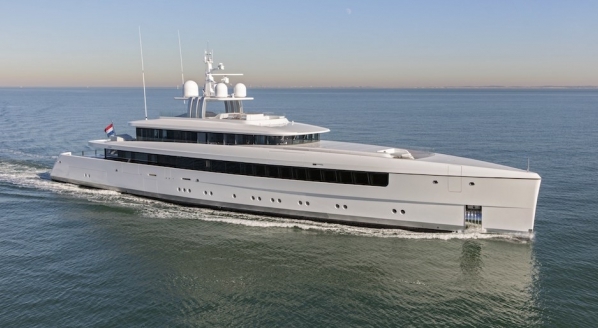 Upon delivery in 2022, however, Project Cosmos is certainly going to be a flagship project for the yard’s full-custom capabilities.